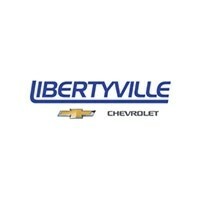 Welcome to Libertyville Chevrolet’s Parts Center! Problem with your vehicle? Looking to find parts in stock or get your parts ordered? Our “well-trained” parts staff is here to provide you with the highest levels of customer satisfaction.